Remote working has never been this easy! 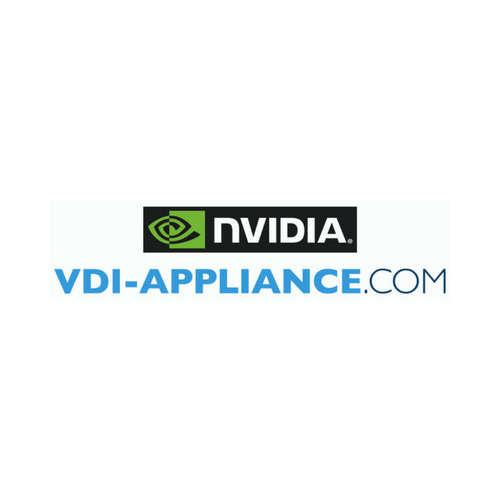 Thanks to the NVIDIA® GPU that is equipped in our VDI-Appliances, in addition to your standard users, it is now possible to conveniently migrate your heavy graphic users to your VDI-solution. Applications like CATIA™, Siemens NX™, Bentley or AutoCAD® will run easily on any device, on every location, without loss of performance. Would you like to experience what VDI-Appliance and NVIDIA® can do for your organization please visit our boot and we will tell you more or call one of our specialists at +31 30 303 06 60.